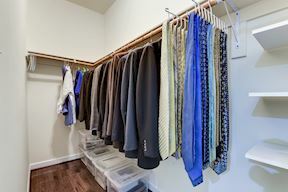 Leave the work to someone else! This home is better than new and all the exterior maintenance is covered by the association! 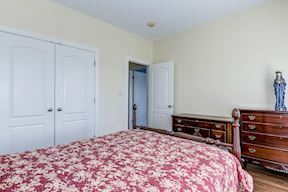 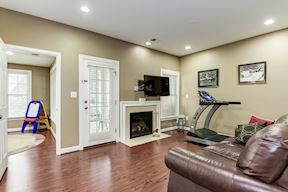 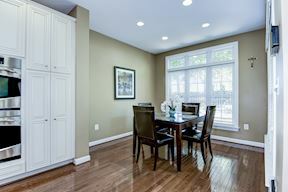 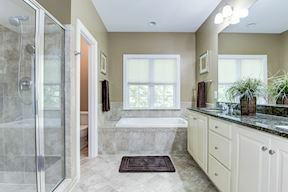 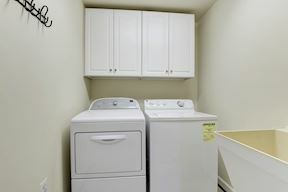 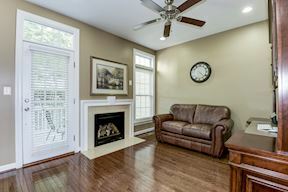 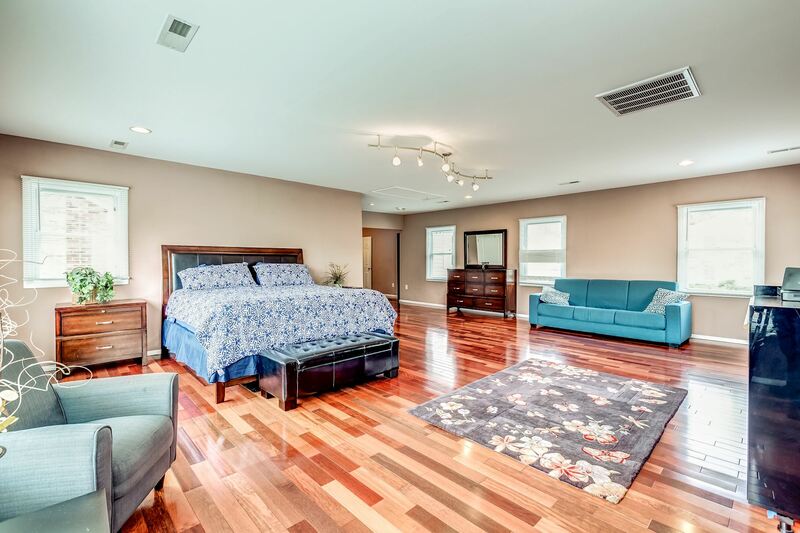 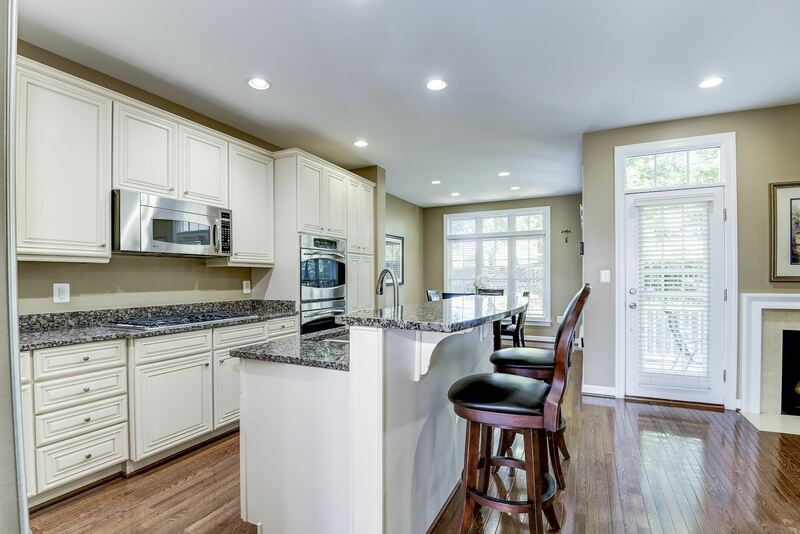 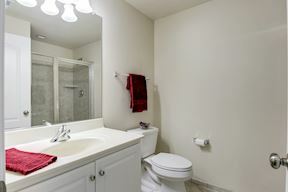 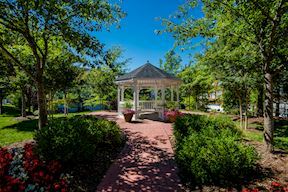 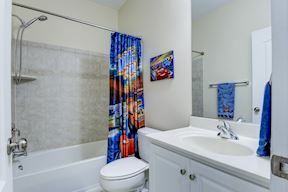 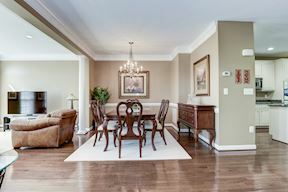 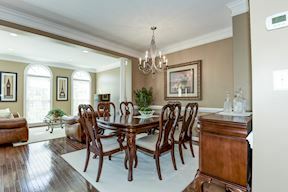 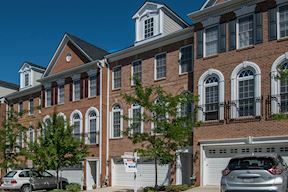 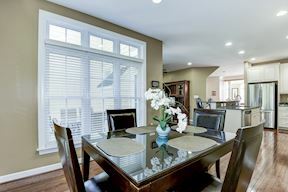 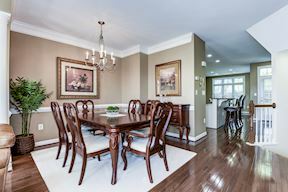 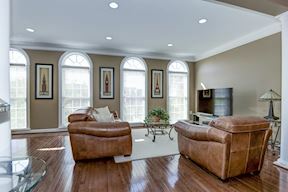 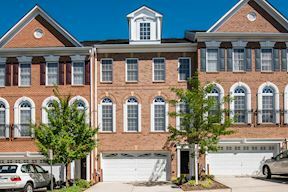 Awesome location, just outside Fairfax City and close to I66, RT50, RT29, Fairfax County Parkway and Shopping galore! 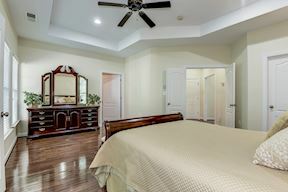 Best of all...the home is exquisite! 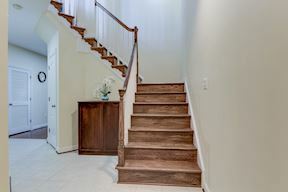 Everything you/re looking for... Gourmet Kitchen, large living room & separate dining room, main level family room with fireplace, expansive master suite and luxury bath, finished lower level with rec room another gas fireplace, plus the 4th bedroom or office. 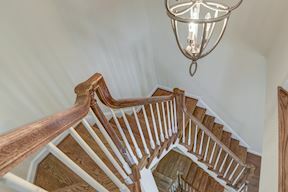 Must see to appreciate all the fine details! 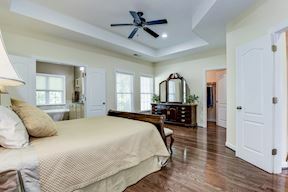 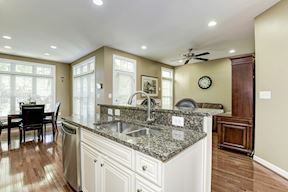 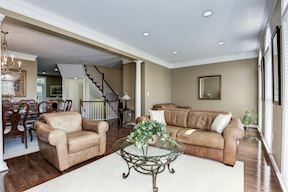 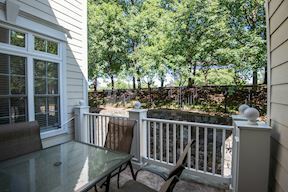 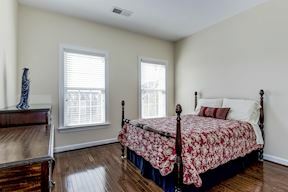 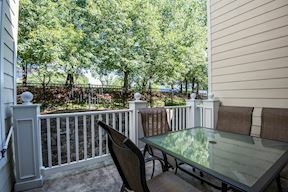 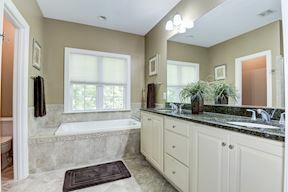 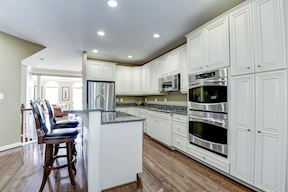 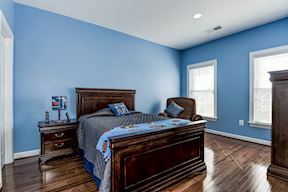 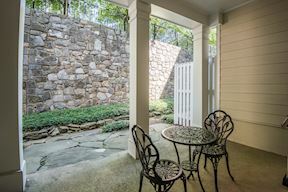 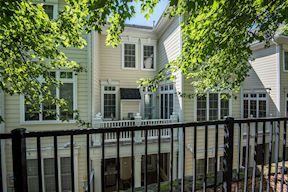 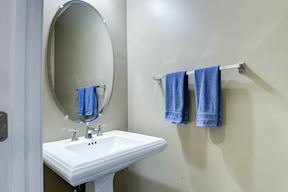 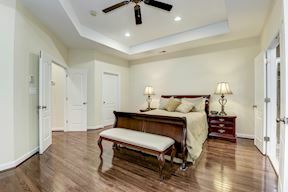 Also visit 4021Verret.listingseller.com for more details and photos - For a tour Call Kathy Sparks NOW...703-407-2113. 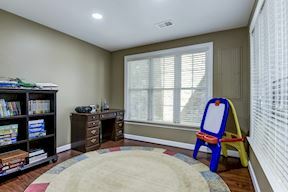 A Little About Myself....I have built my business one happy client at a time over the last 30 years of my real estate career. 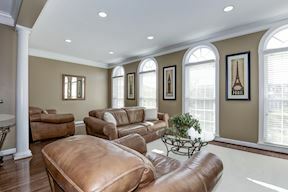 These same great people refer their friends and family to me, because they believe in my service and know I tell it like it is! 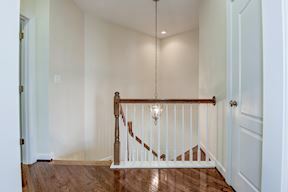 Today, my team and I continue this same service, one client at a time. So if you're looking for an agent who sells 100's of houses a year, I'm not the one for you! 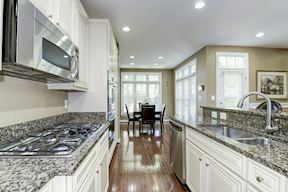 If you're looking for an experienced and successful agent who gets the job done, call me! 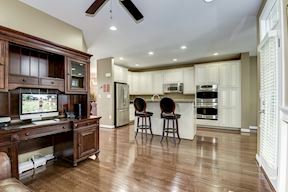 A multi-million dollar agent who cares about you!